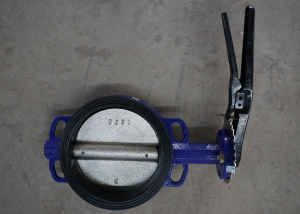 Butterfly valve will be set on mud tank for pipeline arrangement as per mud requirement. For shale shaker tank, there is sand trap tank with trip pump suction line. For active tank, storage tank and mixing tank, there is mud pump suction line, mixing pump suction line and mixing pump discharge line. 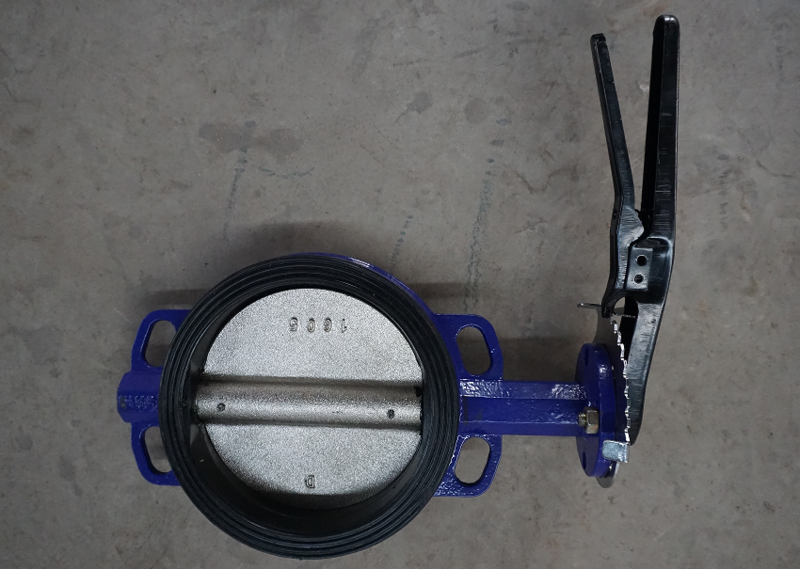 All pipeline will need set butterfly valve with suction point to reach applications. There are 3 inch, 4 inch, 5 inch, 6 inch, 8 inch, 10 inch and 12 inch valves for mud tank design. Application: It is a easy configuration valve for low pressure pipeline arrangement to open or close pipeline by rotating valve. What material can be controlled: air, water, steam, mud, oil, liquid metal and other fluids materials can be controlled by valve. 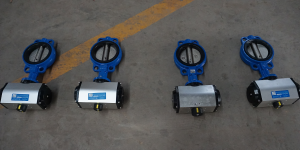 Butterfly valve can’t self lock, gear reducer can be installed on valve to reach a self lock application and make it easier control by reduce load. There are different types of valve, the oil and gas drilling solids control mud tank requires normal temperature and low pressure valve. The water type and lug type valve is popular used on pipeline arrangement. Valve size: Solids control mud tank pipeline can be 3 inch, 4 inch, 5 inch, 6 inch, 8 inch, 10 inch or 12 inch. So all above size valves will be used to suit pipeline arrangement. The most popular size is 6 inch, 8 inch and 10 inch for mud pump suction and mixing pump suction line and mixing pump discharge line. AIPU Solids Control build mud tank with suitable pipeline arrangement, butterfly valve or tank standing valve will be used depending on mud tank technical arrangement. Please contact AIPU Solids Control for technical support or inquiry for mud tank, solids control system, mixing tank, etc.